Hi, I'm planning on coming to australia for several months and am hoping to find some ice hockey to play for fun. Is this a recreational league? Could someone please contact me with more information. Thanks! Great Site ! 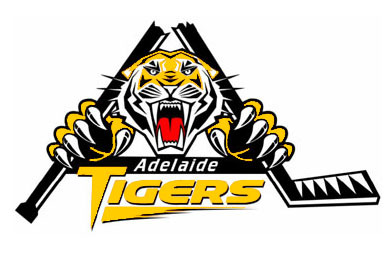 I've been scouring the web for Austalian Icehockey sites to add Hockey Down Under.I am also looking for news letters for the "LePuck & Friends Group at Yahoo.If you know of any league sites or newsletters can you let me know? Congratulation to the good result in Icehockey World Championship. It seems that the Adelaide players, and especially the Tigers are in good shape. Al the best both to the Tigers and Avalanche teams. All the best from us here in Sweden. Hello from Rochester Michigan USA. Stop by our site sometime and say hi. Take care. Good luck in your regular season games and tournaments!!! !